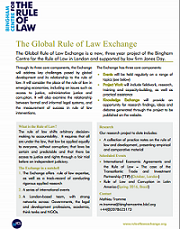 The Global Rule of Law Exchange is a new project of the Bingham Centre for the Rule of Law in London and supported by law firm Jones Day. •Events A series of international events will be held throughout each year on a range of topics related to rule of law and development. 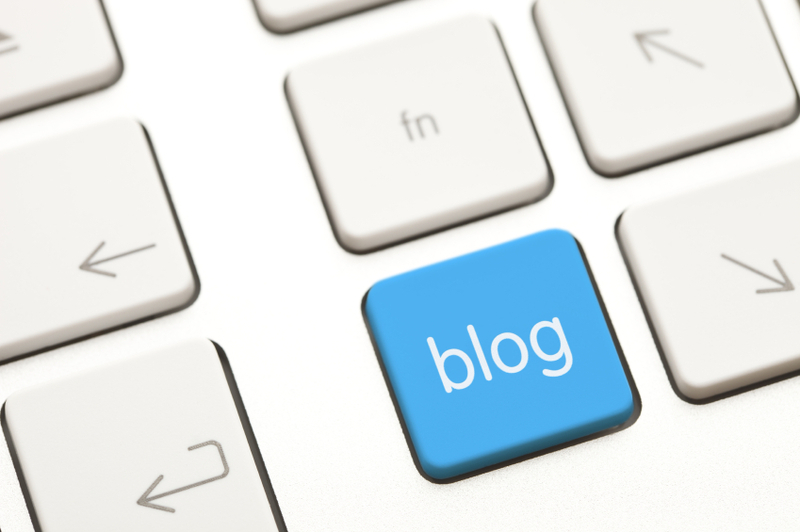 •Project Work In collaboration with the Centre and other partners, fieldwork, research, training and capacity-building as well as practical assistance will be undertaken. You can also download a flyer for the Exchange here, or by clicking on the below image.